They blur the line between work and play, but some of the biggest names in tech started under the 'hacker house' model. And they're gaining prominence in Canada's largest city. Entrepreneur Zak Homuth’s downtown Toronto office is outfitted with state-of-the-art computers, a shiny modern kitchen and a basement playroom where staff can unwind. "The commute is 25 feet down the stairs," Homuth says of his live-in workspace. This is one of Toronto’s "hacker houses," an arrangement that blurs the line between work and play. Homuth and his two associates call this place home; they share the space with five colleagues that come in during work hours. A setup favoured by young programmers and startup companies, hacker houses are a Silicon Valley staple. Indeed, fast-growing social media company Pinterest started in a California hacker house, as did Canadian company Pebble. The communal residences attract aspiring entrepreneurs from all over the world. Drawn to the collaborative nature of the environment, they pay rent to work, eat and sleep under the same roof as other creative-minded youth. In Toronto, the houses are becoming a growing part of the city’s booming startup culture. Homuth’s three-storey rental townhouse is a homeowner’s dream: ideally located, beautifully renovated and spacious. But in the main floor area most would use as a living room / dining room combo, Homuth and his teams have set up a patchwork of desks. Inspirational quotes line the "office" walls, alongside sleek glass whiteboards scribbled with technical jargon and to-do lists. 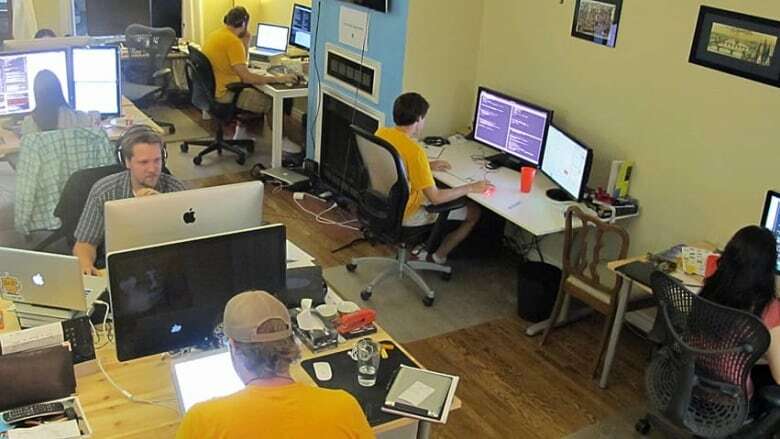 It’s dinner time, yet Homuth’s colleagues are still hammering away at their computers, dressed down in bright T-shirts and shorts. At the far end of the room, one staff member is napping on two IKEA office chairs she’s pulled together into a makeshift cot. "It’s not about when you show up or what you look like while you’re doing it, it’s about what you do," Homuth explains. As such, the environment is antithetical to most 9-to-5 gigs: dress codes are nonexistent, play is all but mandatory and staff members create their own schedules. As he gives me the tour of the house, Homuth warns me to be quiet. "We think Steve is sleeping," he whispers, as we approach his business partner’s bedroom. "He does his best work in the dead of the night." A 27-year-old wunderkind, Homuth is the founder of tech startup Upverter, a program that aims to speed up the construction of electronics like cellphones or laptops by centralizing access to hardware design plans. Think Google Docs, but for complicated electronic blueprints. As we sit in the basement, Homuth shows me the product on his computer. 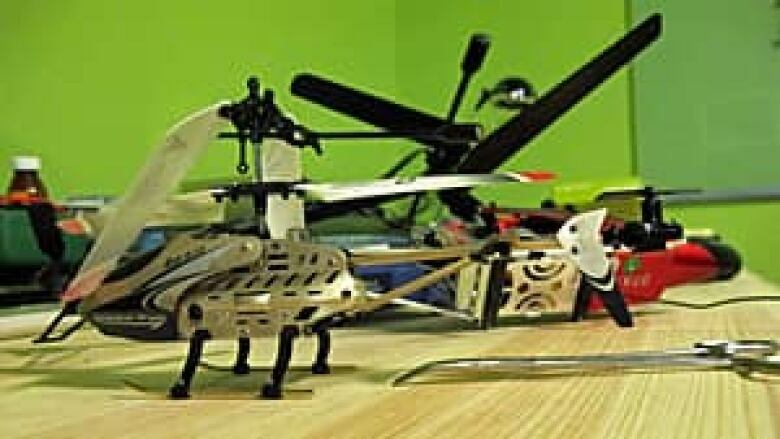 Around us are floor-to-ceiling shelves, stacked with board games and video game consoles; a nearby table is littered with model helicopters and eviscerated electronics. "That’s our little hardware workspace, because we’re hardware nerds," he reveals. Yet despite the space’s rec room feel, Homuth and his project are all business. After years working for IBM and a slew of other tech companies around the world, Homuth says he became frustrated with the time-consuming, costly and outdated processes involved in getting hardware plans from idea to product. "If you go back to the ’80s, the early ’90s, the way this is done is about the same way it’s done today," he says, evoking snail mail document deliveries and back-and-forth email exchanges. His goal was to simplify the practice using online processes, like cloud computing: "If you can give people better tools, they produce better stuff." Homuth says rigid corporate culture in some big, established companies does not lend itself well to solving these issues, and he had to leave his last job to flesh out the idea that would eventually become Upverter. The two-year-old venture has gained an international following and the support of more than 15 investors. "We’re doing excellent," Homuth says. "Things are awesome." Brian Kobus is the vice-president of Summerhill Venture Partners and a fan of Homuth’s work. While he is not one of the investors backing Upverter, his firm does a lot of work with tech startups. Kobus says the hacker house model is very useful for young entrepreneurs: "It results in faster learning and more rapid iteration towards something that’s hopefully going to be successful." Beyond revolutionizing the workplace, hacker houses could also be changing our approach to education. "If you look at a lot of hacker houses, there are [people] that have either decided to drop out of school or forgo a formal education because they’re passionate about building something, as opposed to learning the core fundamentals," Kobus says. "Sometimes knowing all the fundamentals almost prevents you from challenging the status quo." 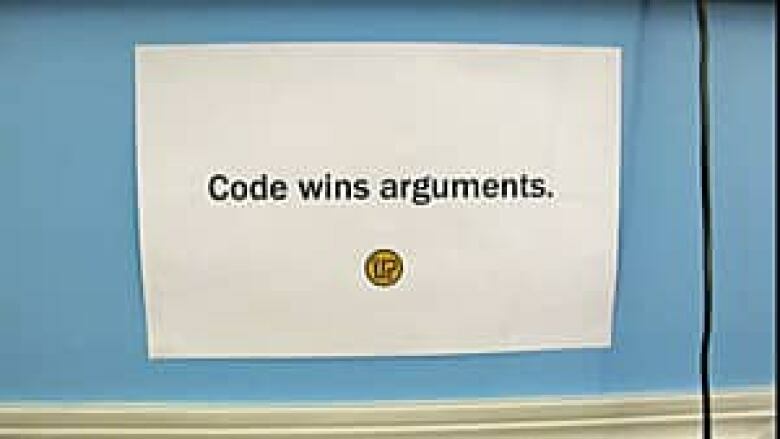 Homuth echoes this idea. "I dropped out of high school to run my first startup," he adds. "It was the best MBA program I could have ever had." Homuth also never finished his university degree, and describes his attitude towards education as "‘much more apprenticeship focused than ‘something-to-hang-on-the-wall’ focused." Other entrepreneurs are less gung-ho about Homuth’s stance. Eric Migicovsky, creator of Canadian startup (and Kickstarter mega-success) Pebble, founded his smartwatch company in a Kitchener-Waterloo hacker house. "We were just a bunch of engineers who built stuff," Migicovsky describes. While the house’s culture was a helpful barometer of the product’s success ("We could tell when it was doing well because our friends were interested in it," says Migicovsky), the entrepreneur still gives a lot of weight to conventional academic institutions. "It’s all part of learning through life," he says of his business successes. "I wouldn’t trade an engineering degree for anything." Homuth’s advice to young entrepreneurs? "Take ownership of your own education," he says, adding that whether that education includes a hacker house setting depends on personality. "There’s some weird personal space stuff, you’re living in a place that somebody else works in, you’re working in a space that somebody lives in," he admits. Still, "It is the coolest family I have ever been a part of."